Before we start this short review, we have to tell you that don't get money from Peak Design or contact with it. It's just a personal review. 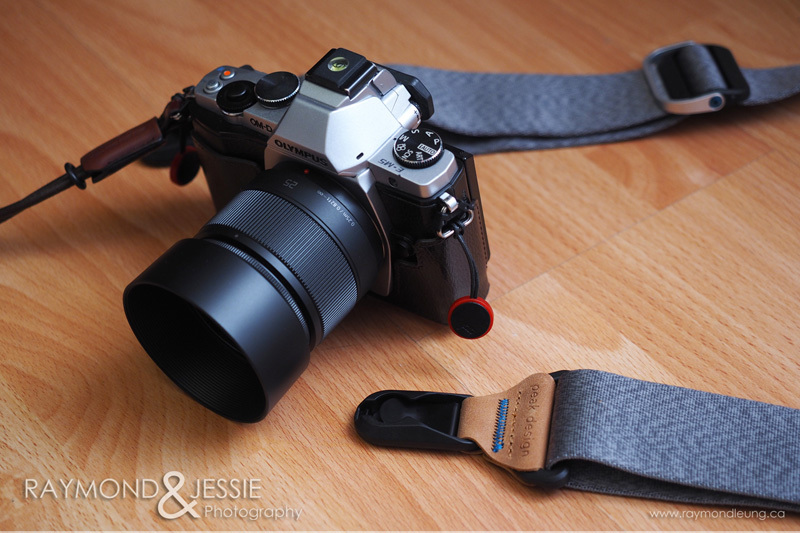 We travel quite often with cameras especially with two Olympus OM-D's. 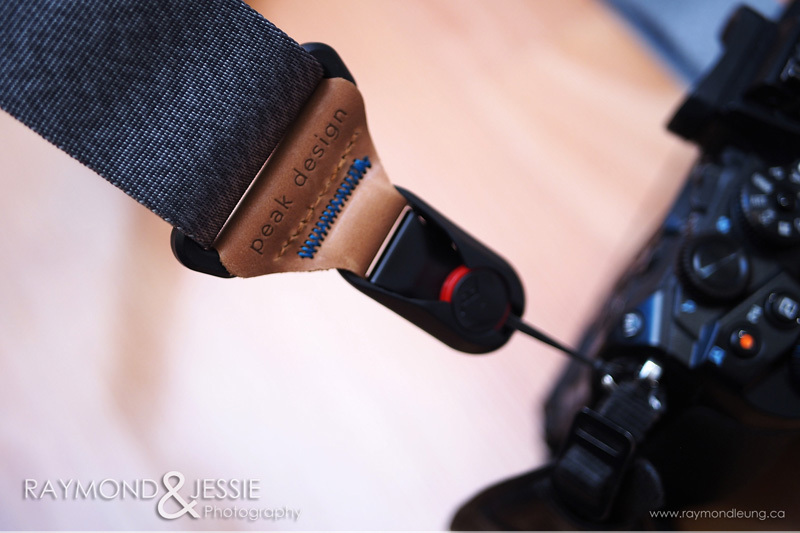 For leisure use, we use the neck strap instead of the double side way ones for wedding shoots. First, it's weird to carry two cameras on each side as a visitor. Second, we carry bags (with kids, we have no choice). The old red foam strap is getting dirty and we need a replacement. Peak Design's strap caught our eyes because of the detachable feature. At the same time, it's 15% off for me to get one. Why not? The package is really fancy - Apple product type of packaging. We don't expect it comes with 4 knots thingy. 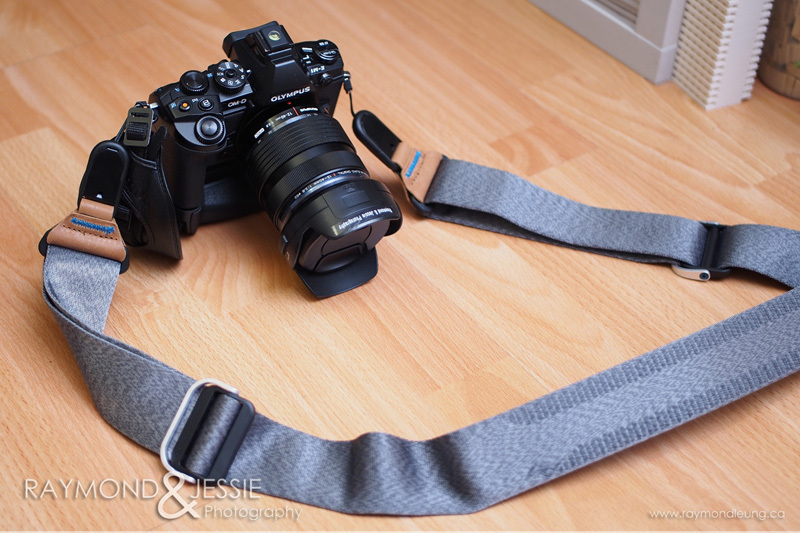 That means I can switch the strap between my E-M1 and E-M5 (or two as backup). Put it on... it is surprisingly comfortable. The knot thingy is easy to lock and unlock. The string is looking strong. Now, we can share the strap between two cameras. One of the best features should be this length adjuster. It is well designed for easy adjustment but we don't know if it's durable (we will know in the next trip). Design like this can be very good when it's new but turn into big problem if the metal lock can't hold it after the test of time. Let's see what will happen after 2 months. 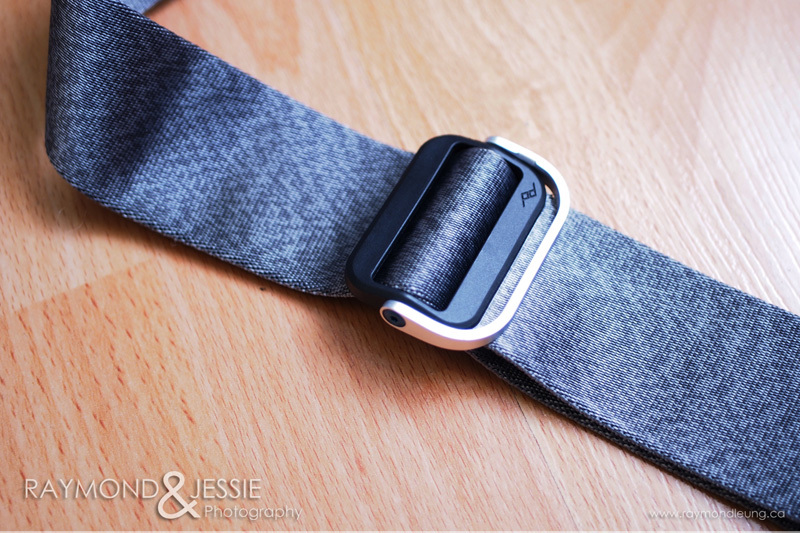 Another smart design is the rubber on one side of the strap. 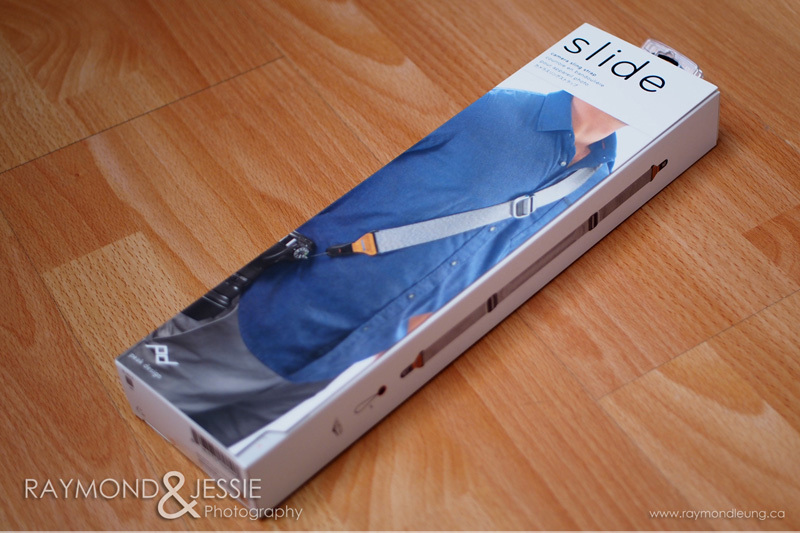 When it's wore as cross body strap, we want no friction. However, if it's wore on the single shoulder, we need the friction to avoid the strap falling off the shoulder. 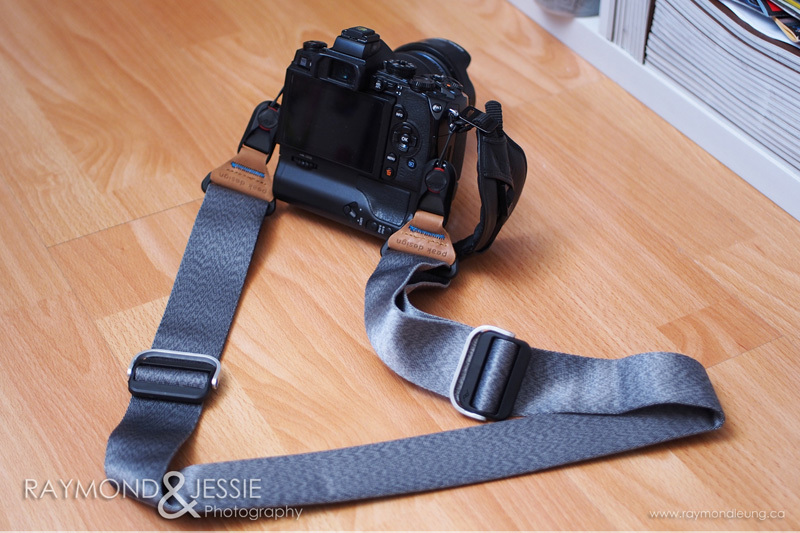 This strap will look the same from a distance no matter we wore with which side. At this moment, we are happy with this product. It will face our first travel test in March. 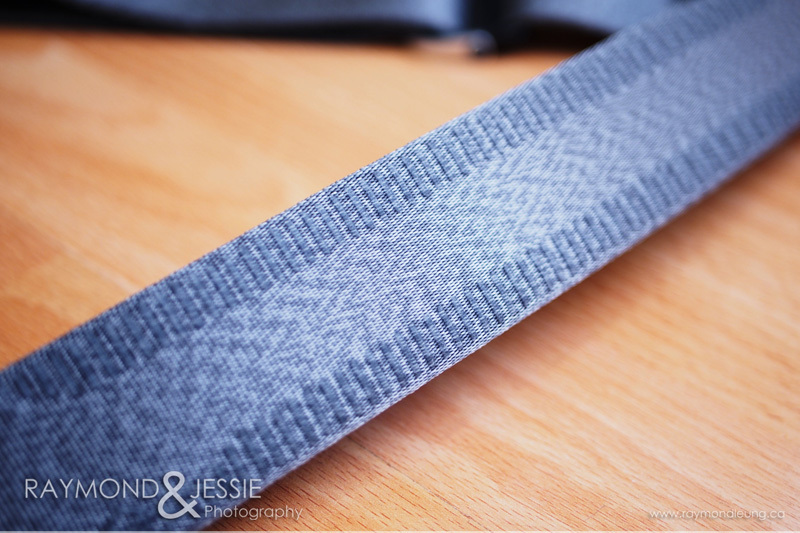 Come back and see what we think of this strap. Stay tuned! We know there are still some people don't trust/use e-mail or other messaging tools in 2018 and we totally understand it. 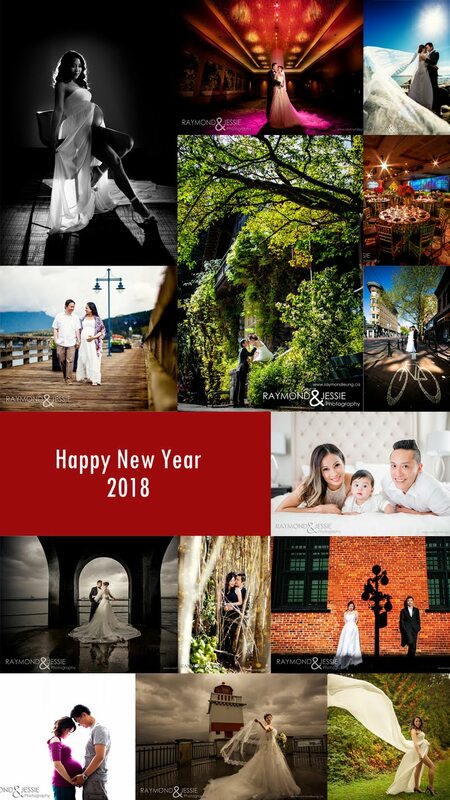 Because of the busy work+family schedule and the annoying phone marketing calls, we seldom pick up calls from unknown phone numbers since a few years ago. We travel quite often for work and vacation but we check messages when we have chance. At the same time, our cell phone's voice message box is now only have 2 slots (90% voice messages are marketing or blank calls before). 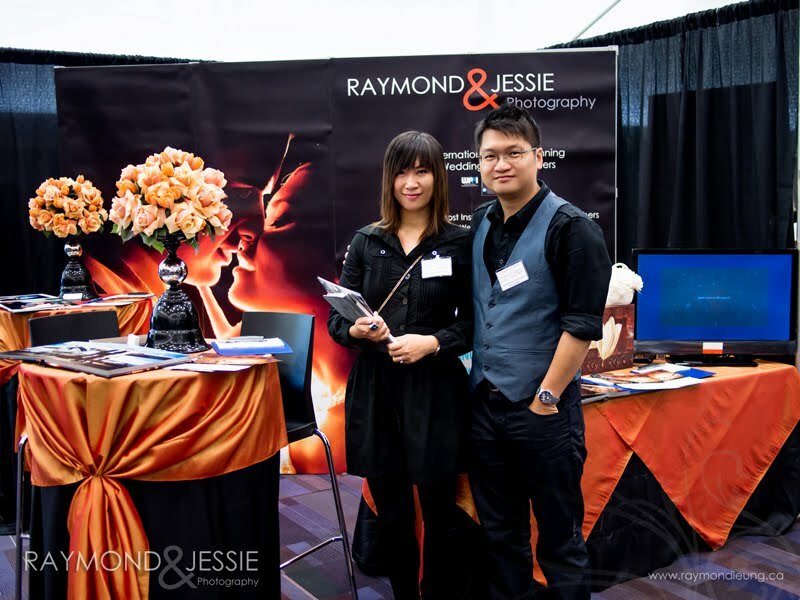 If you have any photography/design/web design inquires, please shoot us an e-mail, Facebook message, Whatsapp (same as our phone number), WeChat, Instgram (@raymonatorleung), or LinkedIn. More details about your inquires in the message will speed up the process of getting the information that you want.